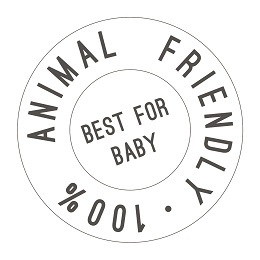 Organic, High Quality, and International Award Winning: Best For Your Baby! 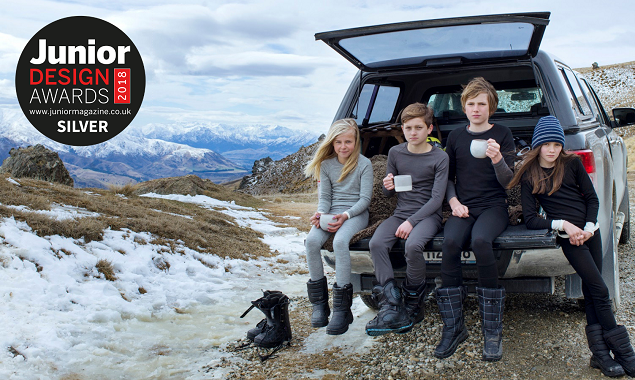 "We are extremely happy to have received this kind of recognition for our merino products. We are still a new company and based down here in New Zealand, so to get these international ‘pats on the back’ is a great honour. We work hard not to make compromises on our quality which can be hard to show on a website, so it’s amazing when it gets noticed." 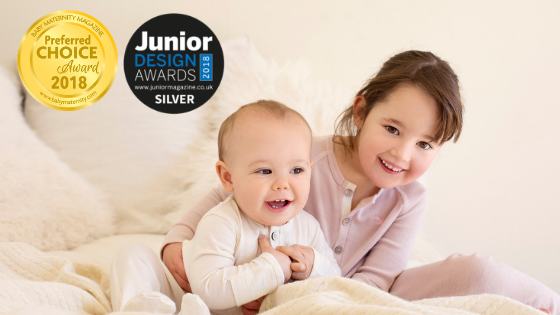 Our new tweens collection won a Junior Design Award in London!! For Best Activewear For Children. "Our judges were very impressed and were full of praise for the collection". 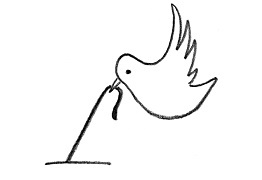 "Love the colour, simplicity and quality." - said Donna Wilson, renowned textiles designer and JDA18 judge. We are excited to announce that we won two awards for our sleepwear range in the highly sought after category Best Baby Sleepwear. "...this family business has refined this wardrobe and sleepwear must to perfection." "Gorgeous brand with gorgeous designs!" Our organic merino bodysuit, a firm favourite among newborn and toddler moms, recently took home a Baby & Maternity Magazine 2018 Top Choice Award in the highly competitive category Best Onesie - where it was praised for its softness, ease-of-use and versatility. After a busy awards season, we are so excited to announce that our organic merino swaddle wrap blanket has been shortlisted for a 2019 Mother & Baby Award in the category “Best product for a newborn 0-4 months”. Our knee-high merino socks recently won a coveted Baby & Maternity Magazine Seal of Excellence for their natural (magical) ability to keep those little feet dry and warm. 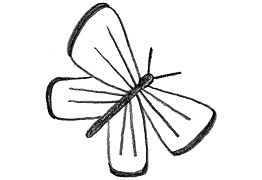 Baby Maternity Magazine's awards programme is based in the USA. The programme is unique in that all products submitted are reviewed by over 50 expectant mothers, new moms and baby caregivers. This means that the products are judged by the people who would buy them, and professionals that work with babies every day, ensuring the most valuable inputs on quality, design and aesthetics. 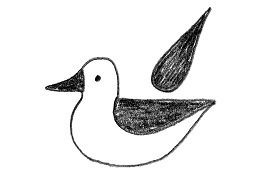 The Junior Design Awards are based in Europe, London and a “signed seal of style approval” for brands, who consider even being shortlisted as a great honour. The programme recognises brands for uncompromising style, design and beauty and celebrates the best-of-the-best in childrens’ lives. A top award that sees entries from big international brands each year. It’s highly competitive and large established brands focus on this award each year. 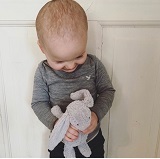 Roots & Wings Merino, despite our relatively unknown name, was shortlisted for the 2019 award for Best Baby Product (0-4 months). To be recognised amongst the large established brands is a proud achievement for the relatively small boutique brand Roots & Wings Merino. 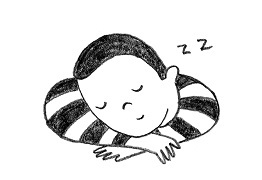 Proven to provide better sleep for baby! Absorbs moisture keeping baby dry. Naturally resistant to bacteria, mildew and mould. Made from superfine BEST quality merino from New Zealand, this bodysuit is so incredibly soft you will not believe it, until you try it. 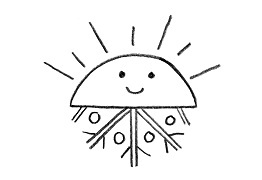 Merino regulates temperature. So no more worries if your baby is too cold or too hot. Your Roots & Wings Merino looks after them. Winter or summer. Always working with your baby's temperature! 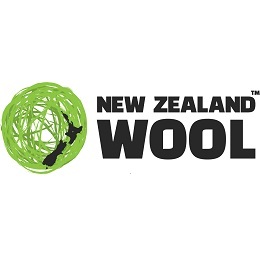 we support promoting the use of New Zealand wool. 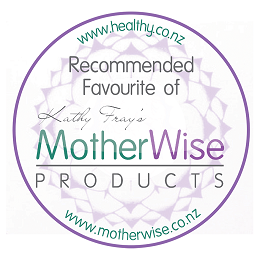 Our newborn garments are recommended by New Zealand's own celebrity midwife, Kathy Fray! Try Roots & Wings out for 2 weeks and if you're not happy with the quality, you’ll get your money back! There’s absolutely no-risk in giving it a try. No questions asked, simply return it for free and you get your money back! 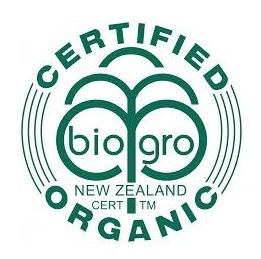 We are proud to say that our garments are BioGro organic certified with 9 international accreditations. No dubious synthetics, only natural & organic fibres. 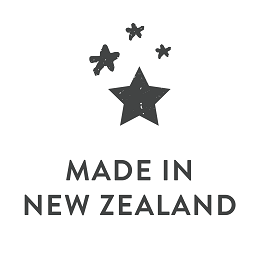 Each of our organic merino garments are made from 100% pure New Zealand merino and hand sewn in New Zealand by seamstresses with decades of experience. We know the farmers that breed our organic merino wool. 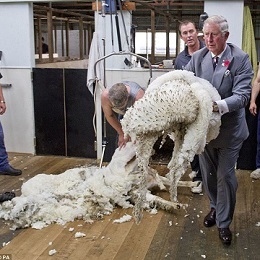 The sheep are treated with care and the family has kindly perfected their merino wool through generations. 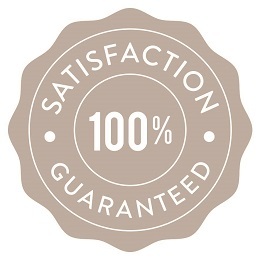 We think we have a pretty good thing going here, but you don't have to take our word for it, try it out for yourself, we have a guaranteed satisfaction (or money back) service. Also, see what our customers are saying! 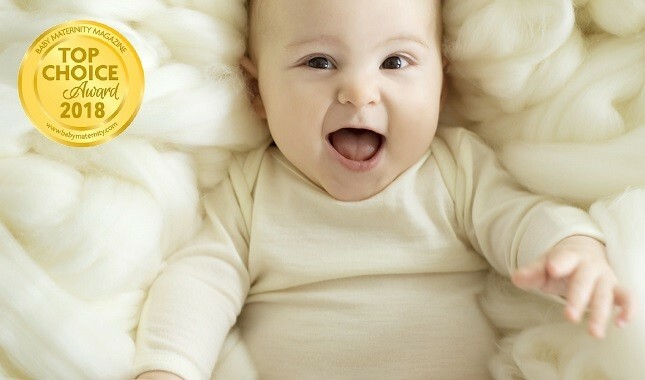 Medical studies have shown that merino has a number of health benefits, including improved sleep patterns in babies. Merino fibre actively regulates temperature, forming a micro-climate around your child’s body, always retaining the ideal, safe temperature. Merino fibres, much finer than other types of wool, measure below the threshold when prickle or itch occurs, making our merino luxuriously soft against the skin. No itch guaranteed! Merino is naturally resistant to shrinkage and wrinkles. Its waxy coating prevents deep staining, so merino will look good even after rough wear. It’s also easy to wash in the machine and even goes in the dryer. Merino absorbs 35% of its own weight in moisture, with a waxy coating that initially repels water, leaving your child warmer and dry for longer. Merino outperforms other fabrics with a natural resistance to the build-up of bacteria and lower incidences of skin allergies. 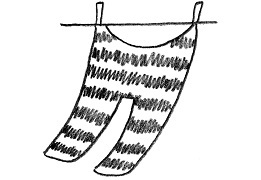 Merino can stretch up to 30% of its own length. It follows your child’s movements unhindered, will always fit snugly and retains its natural shape. 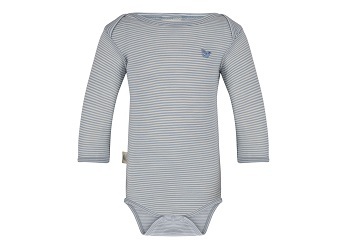 The bodysuit from Roots & Wings Merino is unconditionally our favourite for Little Sister. She's been able to fit it for over 9 months now and the merino is both light and fine - wonderful when it's her base layer - and silky soft and most importantly: it keeps her at the perfect temperature. I don't have to think too much about how I dress my little guy in the morning. 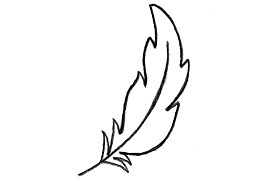 I know when he's wearing Roots & Wings underneath he's happy. I've tried using other wool base layers, but he starts screaming. So I like to keep it easy and Roots & Wings does that. Plus we love how easy it is to wash (in the machine!!! ), so we use it basically every day! You'd be crazy not getting this for your baby! Shop our limited edition today and experience the Roots & Wings difference! Babies grow quickly. Get a better deal below on our limited edition bodysuits and drawstring pants and be prepared for the seasons ahead. Simply click the "buy now!" button below. 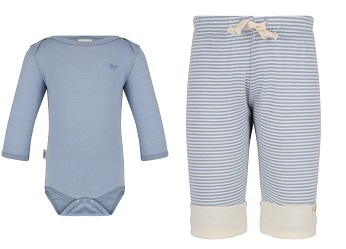 From the shop select either bodysuit or drawstring pants, size and colour. Your discount will be applied automatically when you reach check-out (not in the cart). $69 EACH + FREE SHIP! $60 EACH + FREE SHIP!